I had initially published this under a different name— Dita. But it being my first font, it was wrought with mistakes and amateurish design, and thanks to some insightful feedback from Johannes Neumeier and a few others, I went to work on it again, and finished the next version a couple of months down the line. Then it turned out that there was already a typeface called Dita, and I had to change the name again. So, here it is— Parse Grotesk Mono. 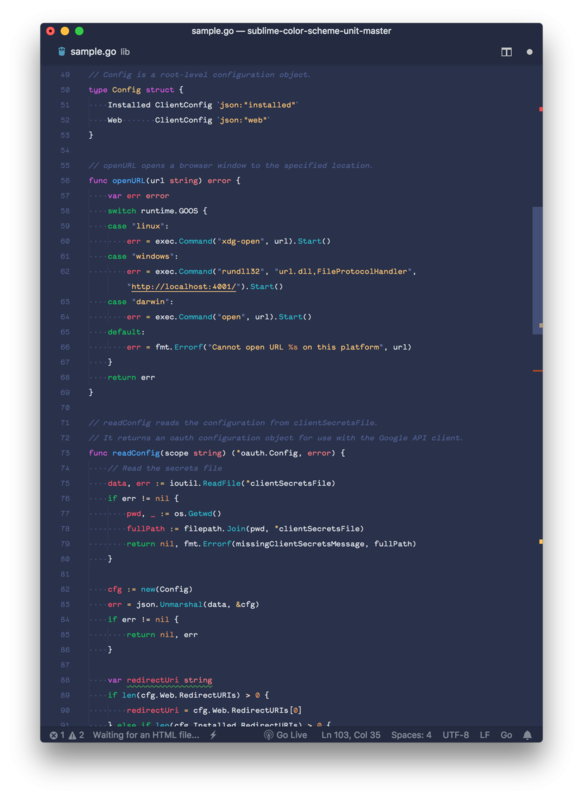 It’s designed to stray away from your typical mathematical monospace font, and brings a bit of a quirky charm and understated personality to your IDE. I have no formal type design education, it’s all just stuff I picked up online and learnt myself— so feedback is certainly welcome!